While only two percent of PA streams are classified as "Exceptional Value," 80 percent of the state’s “EV” streams are in the Poconos, primarily located in Monroe, Pike, and Wayne counties. 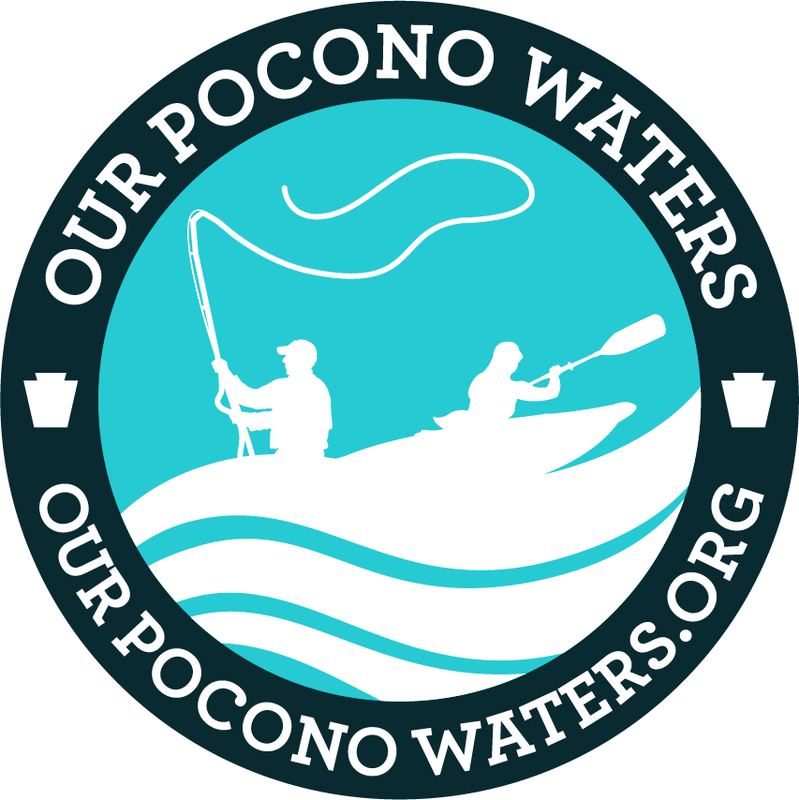 #OurPoconoWaters Campaign aims to unify the community while educating citizens, business owners, and local leaders about the importance of protecting these streams, highlighting the many ways in which clean streams and economic development coexist in a region known for its natural beauty and booming tourism industry. Sign up to find out how you can take action to protect clean streams in your community.